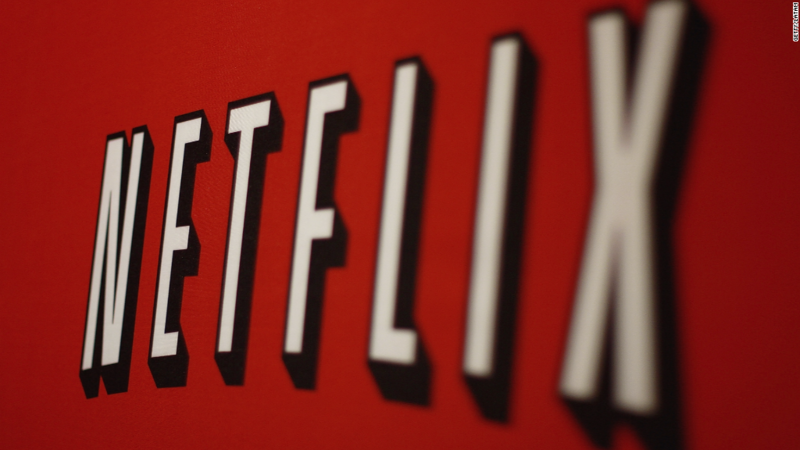 Thanks to Netflix, many parents will be ringing in 2015 a few hours early. While the childless might be popping champagne and staying out late, 87% of parents are planning to celebrate New Year's Eve with their kids, according to a Wakefield Research survey conducted by Netflix. Midnight, however, is a bit late for most youngsters. Already, 34% of parents "fool" their kids into thinking it's midnight at an earlier time. That is why Netflix (NFLX) created an on-demand countdown hosted by King Julien, the animated lemur from the company's series "All Hail King Julien." Families can start streaming it any time they please. The three-minute New Year's Eve countdown includes many of the dancing lemurs from the film and will be available to stream beginning today at Netflix.com. In a statement released by Netflix, the fictional king of the lemurs proclaimed he was changing the rules so that his young audience can celebrate the holiday. "Move over, Ryan Seacrest, I've got my very own on-demand countdown party on Netflix," King Julien "said" in a statement. The countdown is another piece of Netflix's strategy to have content for people of all ages, especially children. The company's chief content officer, Ted Sarandos, told CNNMoney's Brian Stelter in October that more than 70 kids shows have been streamed by some 2 million Netflix subscribers this year. Programs like "King Julien" and an upcoming "Care Bears" series are pivotal in grabbing a loyal audience early on. "To a 12-year-old boy, Netflix means something completely different than it does to a 5-year-old girl or 40-year-old," Sarandos said at the time. The first five episode of "All Hail King Julien" launched on Dec. 19.